The historic fishing harbour of St Andrews, Scotland. This has had a Tilt-shift effect applied to it in post production. 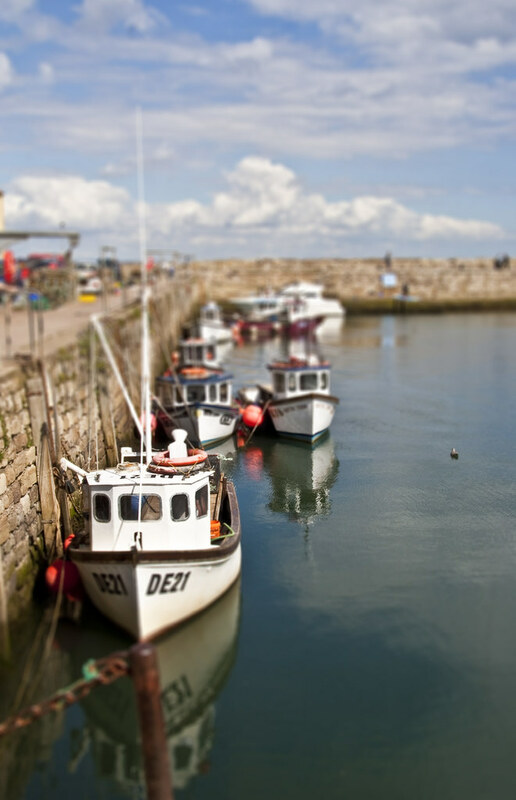 This entry was posted in Scotland, St Andrews and tagged fife, harbour, Medieval, Scotland, scottish, St Andrews, tilt shift, water. Bookmark the permalink.